The Finwing Peguin ARF is an Almost Ready To Fly kit, including many of the primary electrical components needed for basic flight, such as Motor, ESC and Servo's. 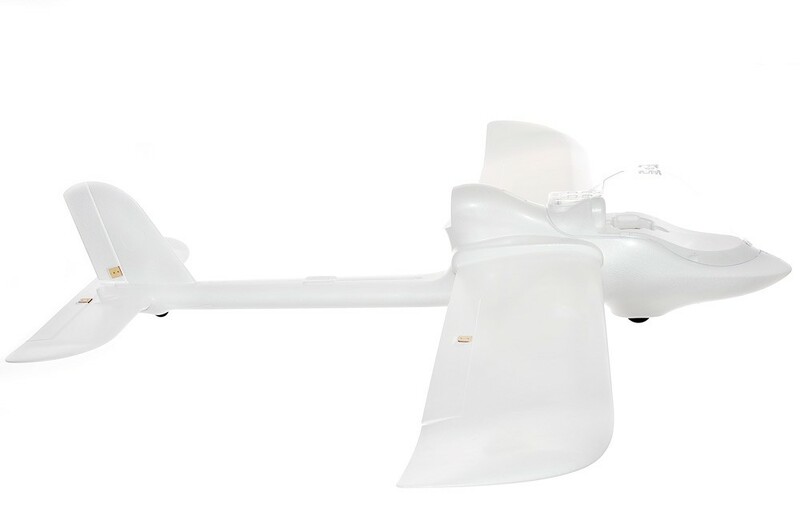 You will require a minimum of a 4 channel Transmitter/Receiver, 4S Lipo battery, battery connectors, propeller and suitable battery charger to get this model in to the air. 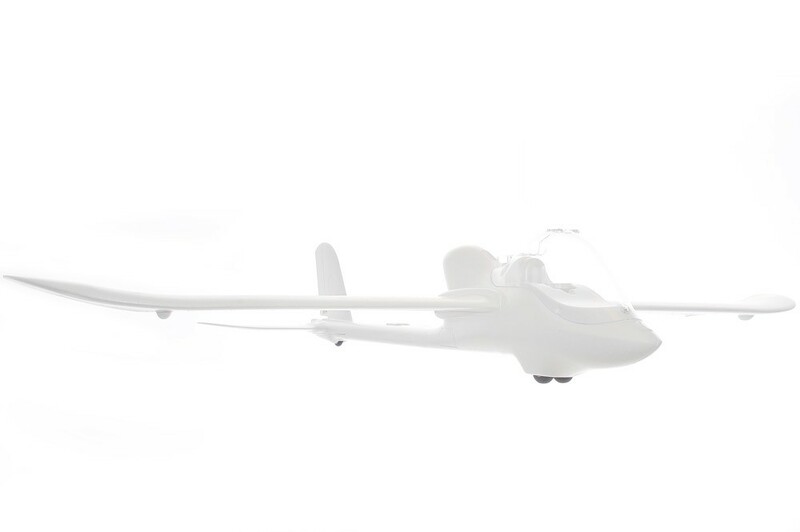 The ARF model is now supplied with an upgraded motor, the Finwing M2815. This provides a much better power to weight ratio on a 4S battery than what was the stock motor, the Finwing M2220. The Penguin is also sold as a kit, preferred by those looking to use their own choice of Motor, ESC and Servo's.